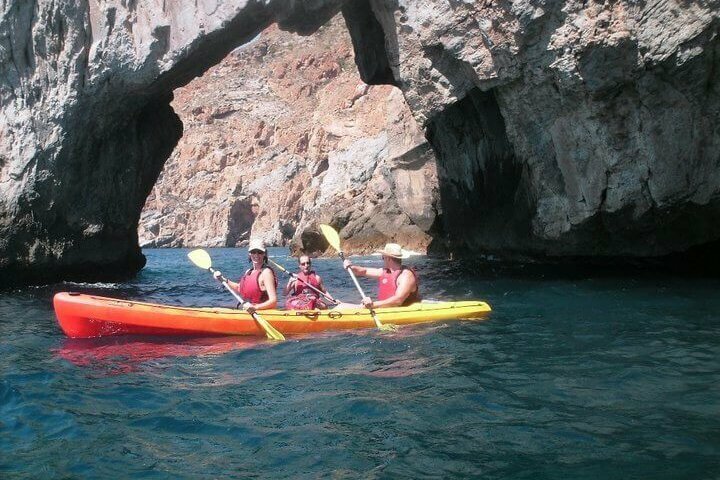 Kayaking is probably the sport that gives you a more direct contact with nature being aswell the friendliest with it. 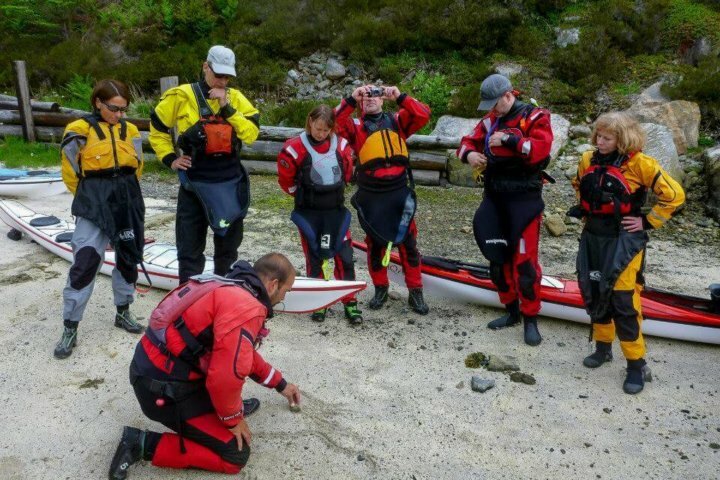 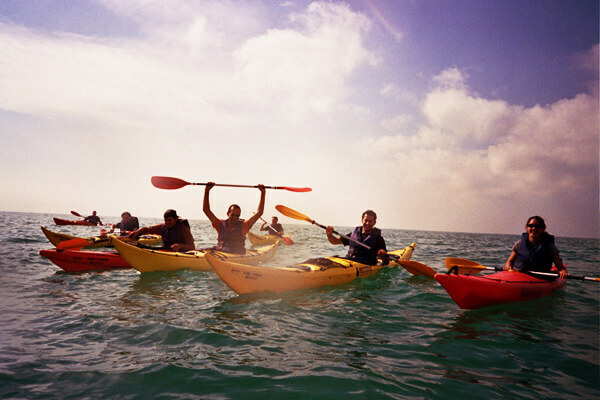 Our coast are privileged for people that wants to be introduce to sea kayaking. 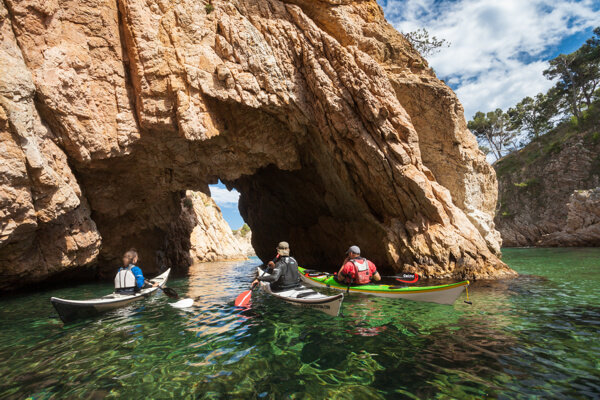 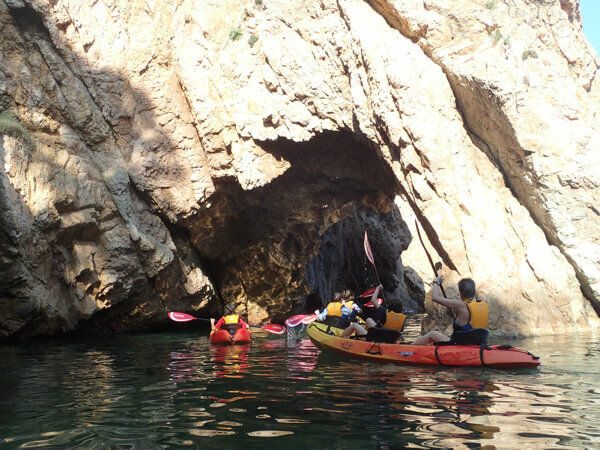 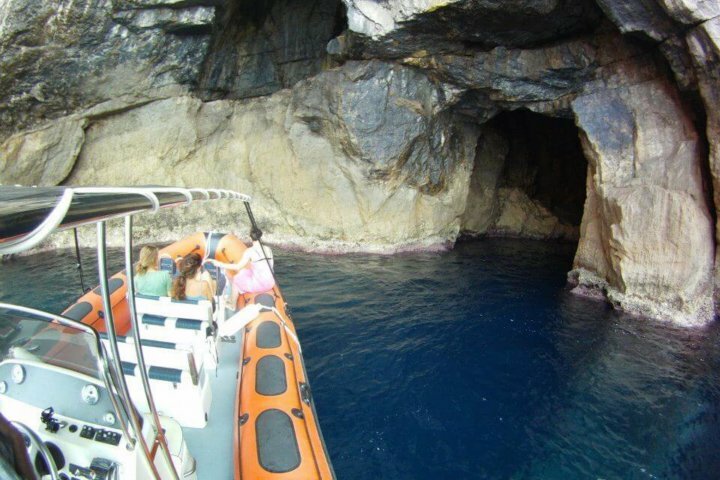 In our destination you will find beauty spots, spectacular cliffs, caves... corners only accessible by your kayak. 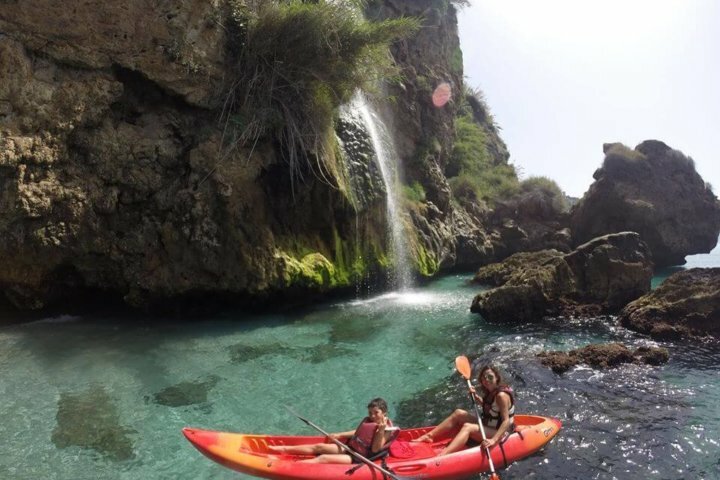 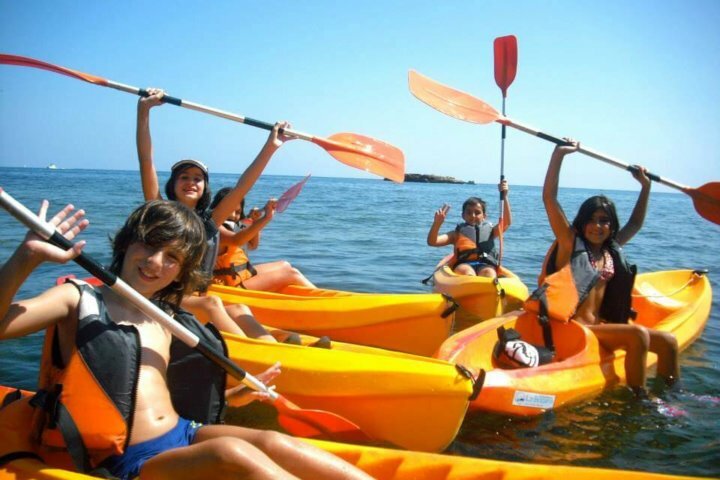 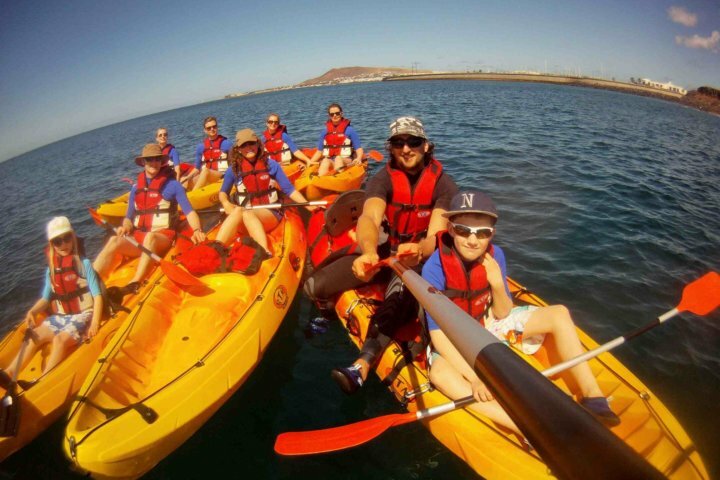 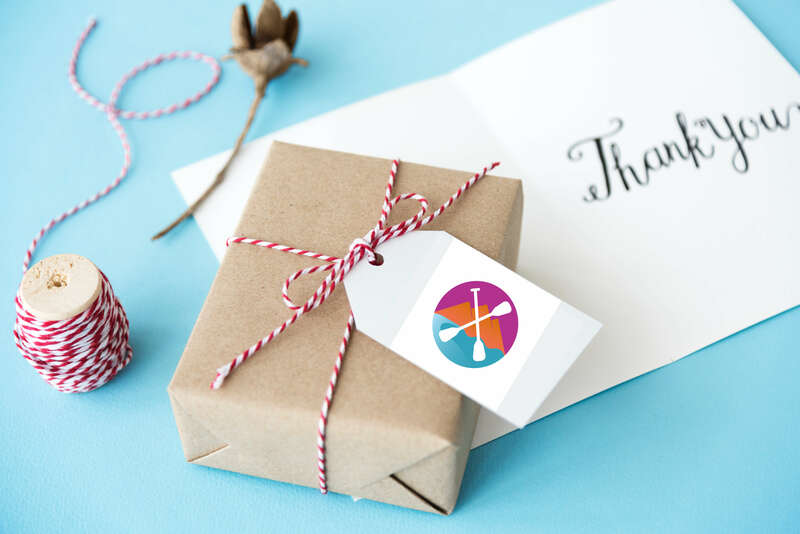 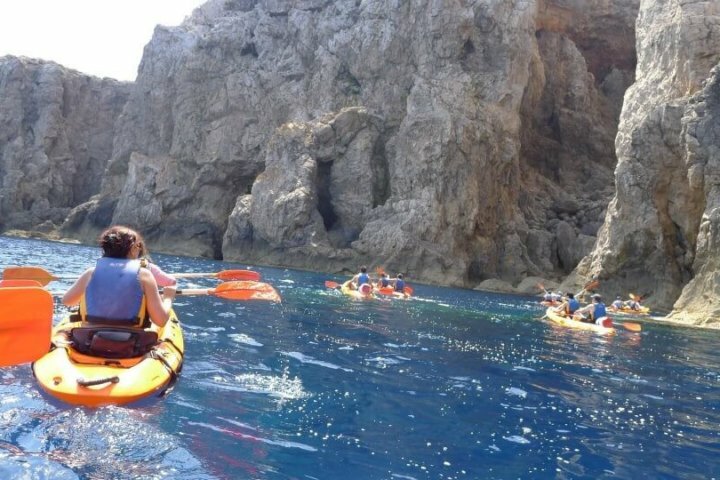 Sea kayaking is a sport which you do not need to be in a high physic level, only take your time, and if the weather conditions are good, you can enjoy the best surrounding area without tiring yourself. 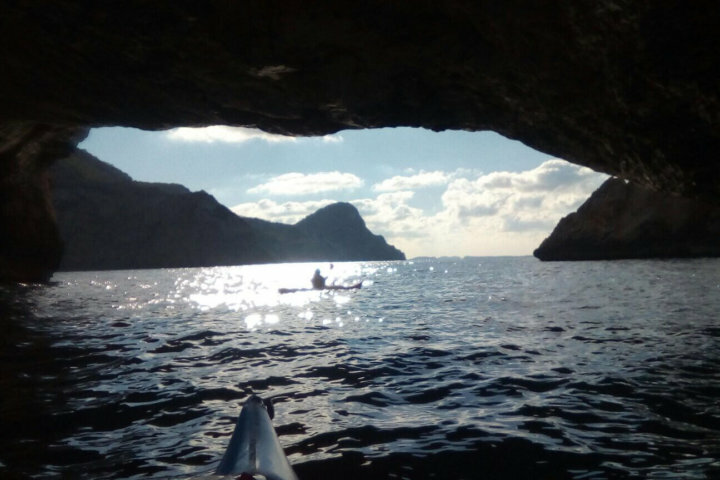 In conclusion, Spain is a paradise to be introduce to the sea kayak sensations, thanks to the Mediterranean coast that give us a great variety and beauty.